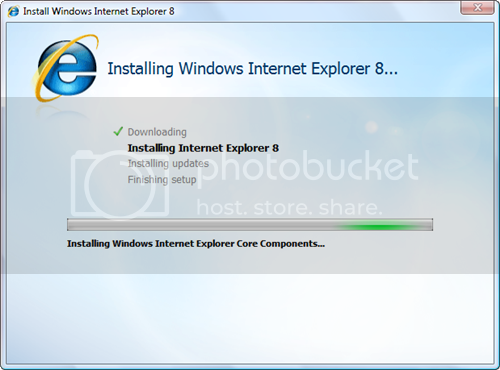 Screen Shots of Installation Process of Internet Explorer8 Final, Step by Step. Last edited by James; 16th April 2009 at 00:14. 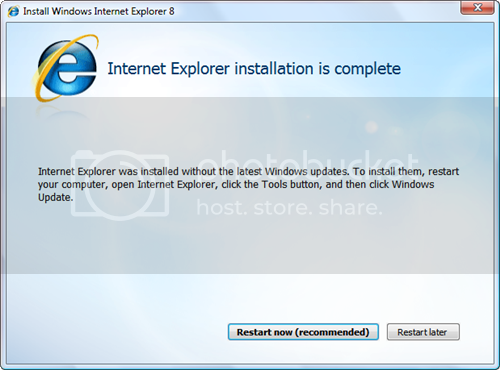 ^thanks choto, for this nice tip, i've added the download link there. 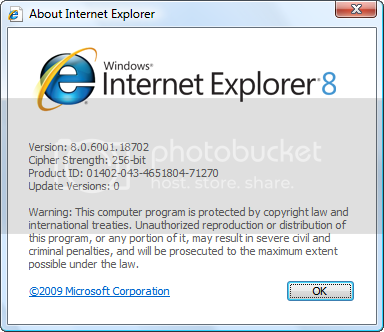 Could we get the same thing but for IE9? 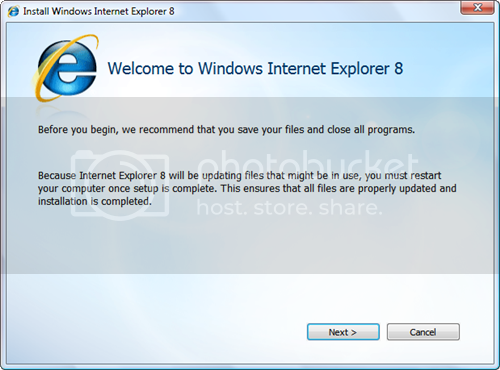 I wish to see IE9 out of beta soon. We now have Opera 11.00.